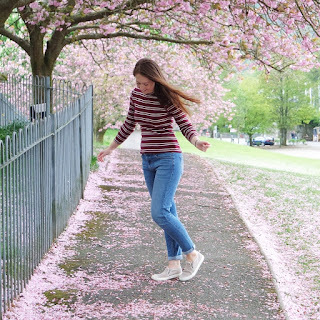 I confess that I'm not-so-secretly addicted to sweet reviews, and it's about time I dipped my toe in the high GI pool. 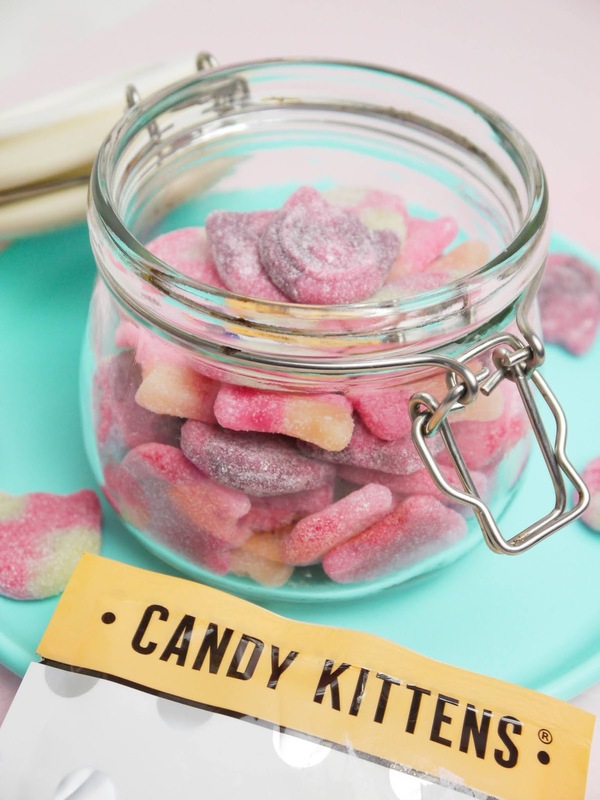 Where better to start than with the chicest sweeties out there, Candy Kittens? I've wanted to try them for the longest time, with the gorgeous packaging, delicious flavours, and vegan formula all reeling me in, but the price putting me off. Maybe I'm just a penny pincher, but I can grab a bag of good old Haribo for £1 compared to these being £1.50 upwards. Luckily for Scrooge over here, Morrisons had reduced their bags to just 75p, so naturally I had to swoop and grab a bag each of Peach Fizz, Blueberry Bliss, Wild Strawberry, and Sour Watermelon. Three members of my family mistook the bags for cat treats, but I love them. The silver spots, the bright colours that correspond with the flavours, they're just gorgeous. I'm a sucker for great packaging. I also really love that the sweets themselves are cat shaped, they remind me of upscale Percy Pigs. Out of the four bags I grabbed, the one I'll run to restock is absolutely Peach Fizz. Peach is one of my favourite flavours, and at first this tasted like typical peach sweets, then developed into something even better. 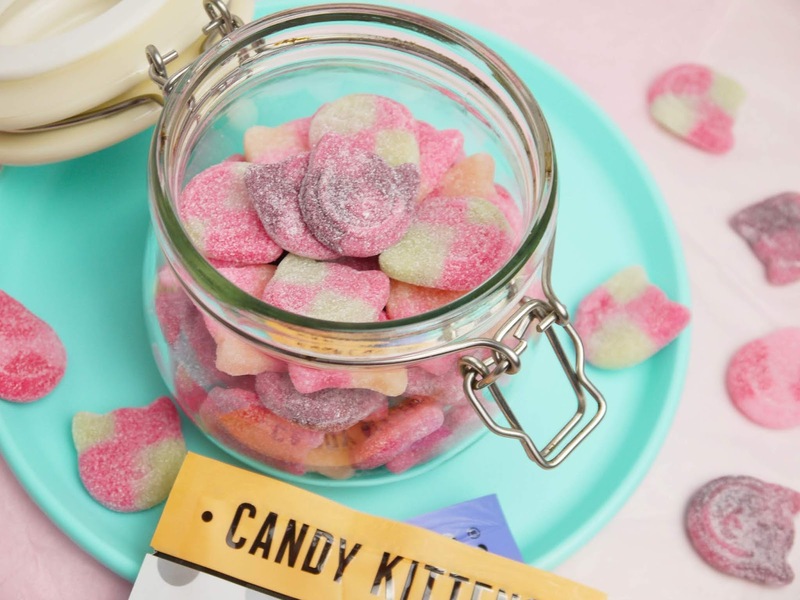 Candy Kittens have absolutely nailed an accurate, fresh flavour, that feels like biting into the real thing without getting juice all over your hand. Absolutely one of the best sweets I've ever tasted, and do you know what? I'll happily loosen my purse strings and pay £1.50 for more. After sampling peach perfection, the others paled in comparison. They were all lovely but just not on the same level. I did really enjoy the fine, sour sugar they were all dusted in, it helped to lift all the flavours and boost their true, tart fruit taste. Which flavour should I try next? These sound so good! I've looked at them myself but presumed they wouldn't be that great-I'll pick some up now.